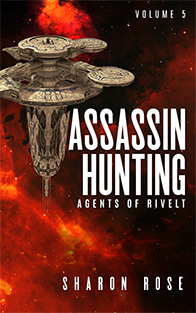 A BOUNTY HUNTER WITH A SECRET. 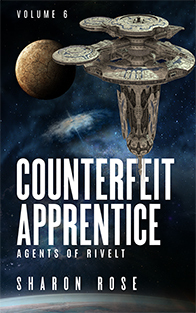 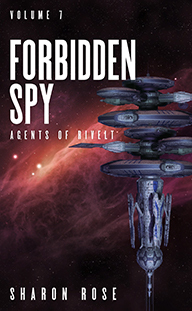 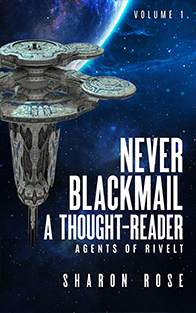 CAN THEY FREE OTHER THOUGHT-READERS, THE MOST PRIZED SLAVES IN THE GALAXY? 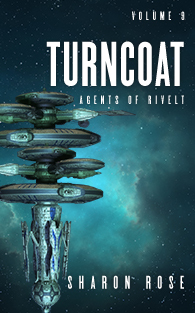 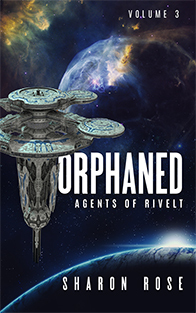 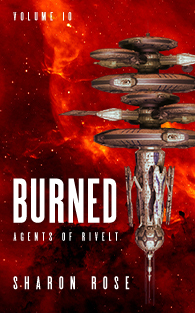 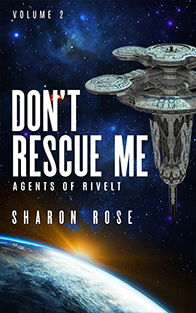 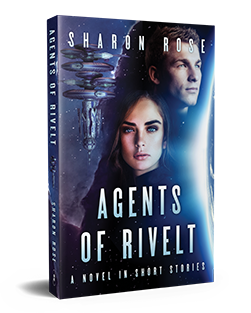 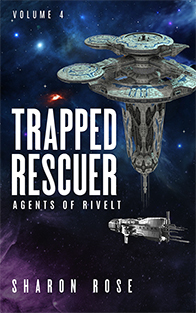 MEET THE AGENTS OF RIVELT. 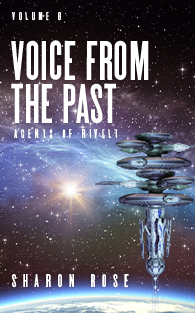 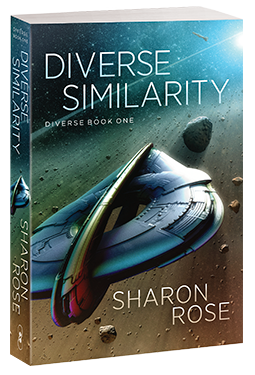 GET THREE SHORT STORIES FREE.